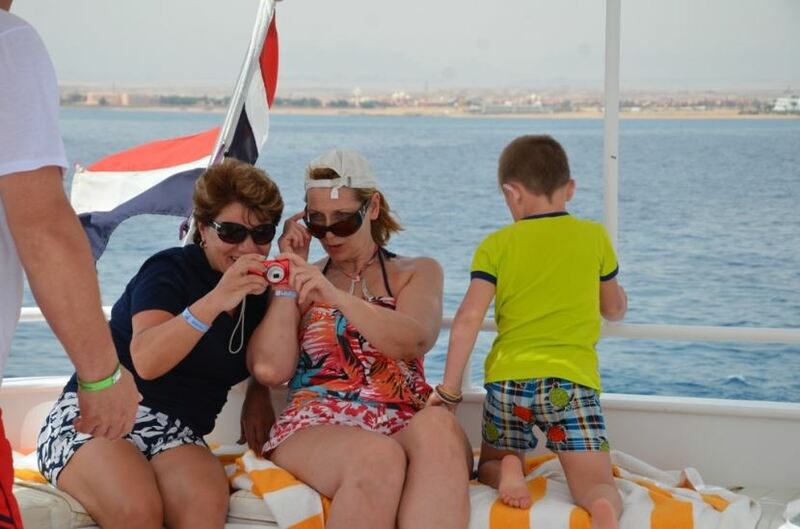 A boat trip departing from Hurghada Mashrabyia Hotel to and heads towards Paradies Island, a private beach on Giftun Island. 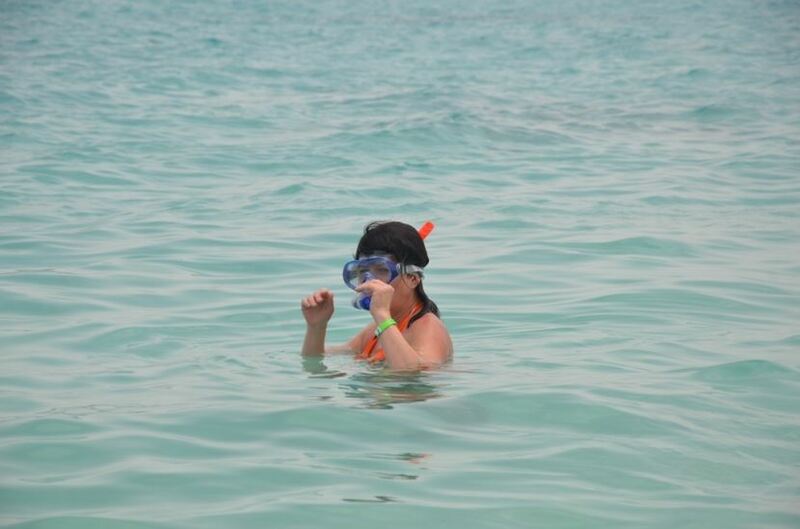 There you will enjoy a snorkeling trip to the reefs around the island. Have an open buffet for lunch and relax and enjoy sunbathing or snorkeling. You will be collected from your hotel and taken to the Mashrabyia Hotel to board your boat bound for Paradies Island. a scenic sailing trip to the National Park of Paradies Island aboard one of these signature boats designed for maximum comfort and safety where you will enjoy a relaxing day on the white beach of Paradies Island. At midday join a special snorkeling trip to one of the best reefs in the Red Sea and explore the magical underwater world. Take pleasure in the variety of fresh cuisine on the open buffet lunch on the Beach, including a special meal for kids. After a fun filled day, lounge with your favorite drink under the palm-tree parasols and chill out to the sounds of Paradies’s unique selection of music. Upon your departure from Paradies Island you will surely take with you memories of a day you will never forget and a dream to visit again soon.